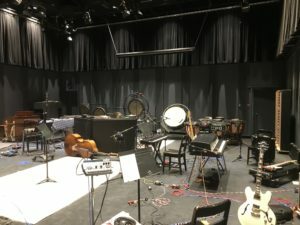 I had the pleasure of recording some of my songs at the Telus Studio at the Banff Centre with a great group of musicians, producers and audio practicums. The room was top notch and everyone was a pleasure to work with. 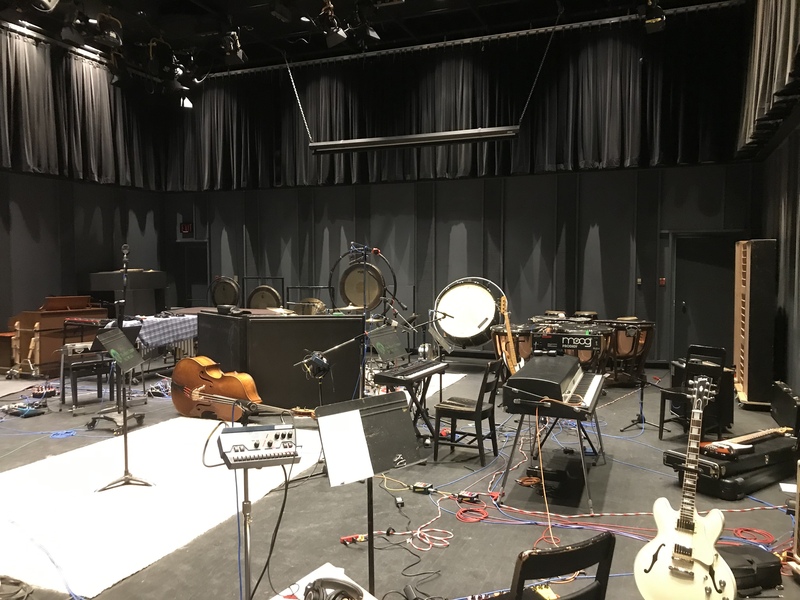 Thanks a lot to the Banff Centre for making this happen and I’m looking forward to hearing the mixes! Anyway, I’m very appreciative for the opportunity and looking forward to the experience. I’ll be sure to post some pics so check back in with me here or on the social. 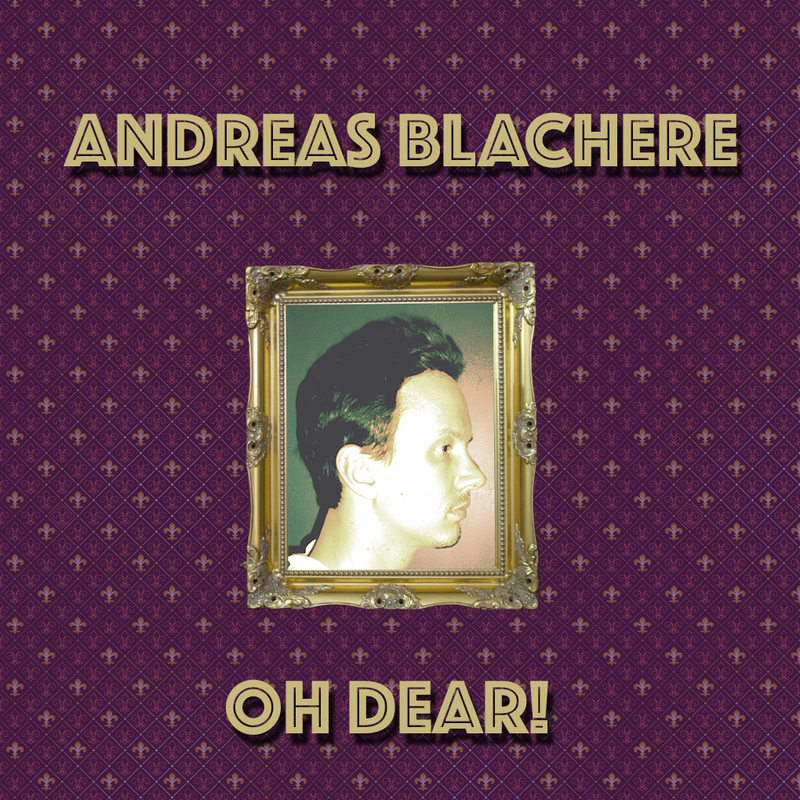 It has been 10 years since I recorded and mixed “Oh Dear!” in my studio in Greenpoint, Brooklyn. I released it in Dec. 2009 but was never entirely satisfied with the quality of the sound. So for the album’s 10th anniversary I decided to have it mixed and mastered again! The result is what I think is a better sounding record – definitely still “Indie” 🙂 but a better testament to what I had originally intended. I also updated the cover and decided to release it under my own name as it truly is – with the exception of two songs – a solo album. So if you like acoustic-folk guitar compositions I encourage you to take a listen to the new album below.